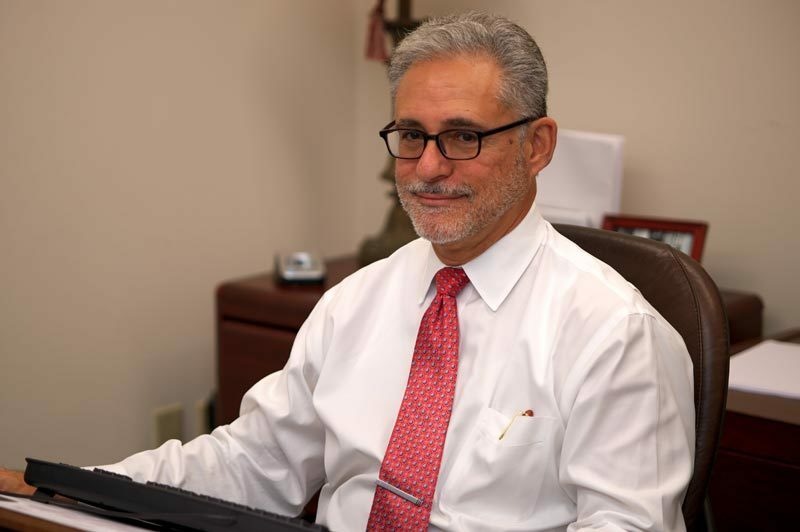 Hi, I’m Jose Medina, but my friends and clients call me “Joe.” I’m a bilingual (English/Spanish speaking) family law attorney, practicing here in Miami-Dade County, Florida since 1994. 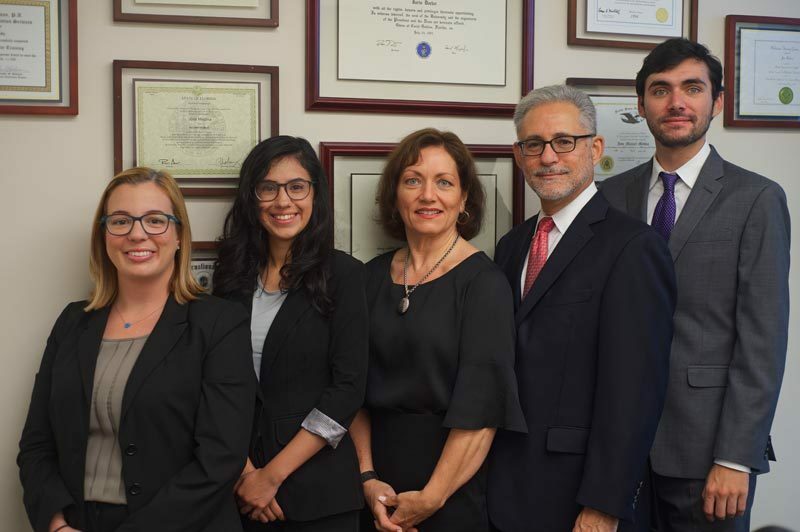 Early in my career, I was drawn to family law and subsequently divorce litigation because I like working with people on a deeply personal level, and I felt that I could make a difference in people’s lives. Talking to people about their personal issues has always drawn me in, and if I’m able to help make a positive difference in someone’s life, then that interests me even more. One of my strengths as a family law attorney is my ability to listen to people and interact with a blend of compassion and empathy. I’ve come to see that not everyone has this ability. I notice this most when I see other attorneys that are completely disconnected and insensitive to the needs of their clients. It bothers me when I see this, but it also reminds me of my gifts as an attorney and the reason that I’m good at practicing family law. I stand for helping people grow through difficult times, rather than helping them resort to waging war as a means to an end. The world is teeming with lawyers doing divorces the same way as before—taking the money and declaring war on the other spouse. I hope to find clients lamenting the path they’re on and seeking a better way.